A South African child born with HIV has surprised experts by appearing to be effectively cured of the AIDS virus after just a year of treatment, followed by 8½ years drug free. The child, whose name and gender were not disclosed, was part of a clinical trial in which researchers were investigating the effect of treating HIV-positive babies in the first few weeks of life, and then stopping and starting the ART medicines while checking whether their HIV was being controlled. 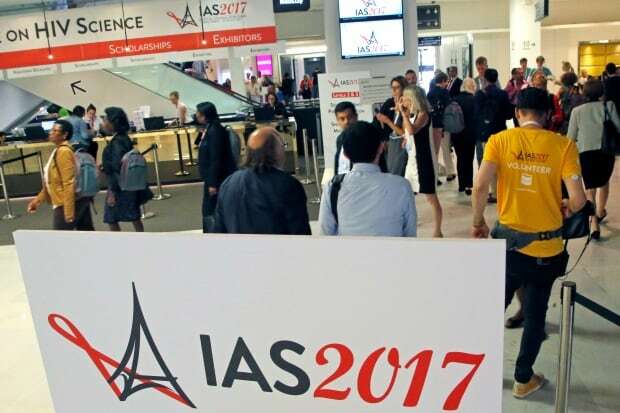 The United Nations HIV/AIDS agency said last week that 19.5 million people — more than half of the 37 million patients with HIV — are now on treatment. The vast majority of patients with HIV suffer an increase in the amount of the virus circulating in the body if they stop treatment, but this child was different, the South African researchers said. The baby contracted HIV from its mother. Treatment with ART started when the baby was almost nine weeks old but was interrupted at 40 weeks when the virus had been suppressed, and the child was monitored regularly for any signs of relapse. Sharon Lewin, an HIV expert at the University of Melbourne and co-chair of the IAS’s HIV Cure and Cancer forum, said the case raised possible insights into how the human immune system can control HIV replication when treatment is interrupted. On Monday, the U.S. government announced significant progress in the fight against the disease in the country with the world’s highest prevalence of HIV —Swaziland. In a statement, the U.S. President’s Emergency Plan for AIDS Relief (PEPFAR), said the HIV epidemic is “coming under control” in Swaziland, as new infections in the tiny southern African country have nearly halved among adults since 2011. The statement said the southern African nations of Malawi, Zambia and Zimbabwe also “demonstrate significant progress” toward controlling the epidemic. The four countries are among 13 with the highest HIV rates where PEPFAR has been focusing its efforts. The White House’s 2018 proposed budget would reduce funding by about $ 1 billion US to PEPFAR, which supports antiretroviral therapy for over 11 million people, many in sub-Saharan Africa.